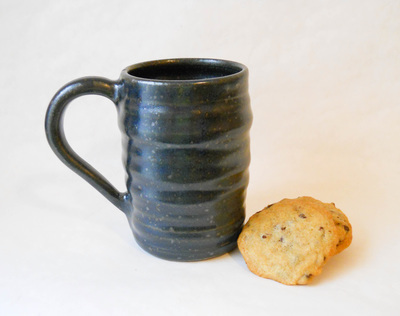 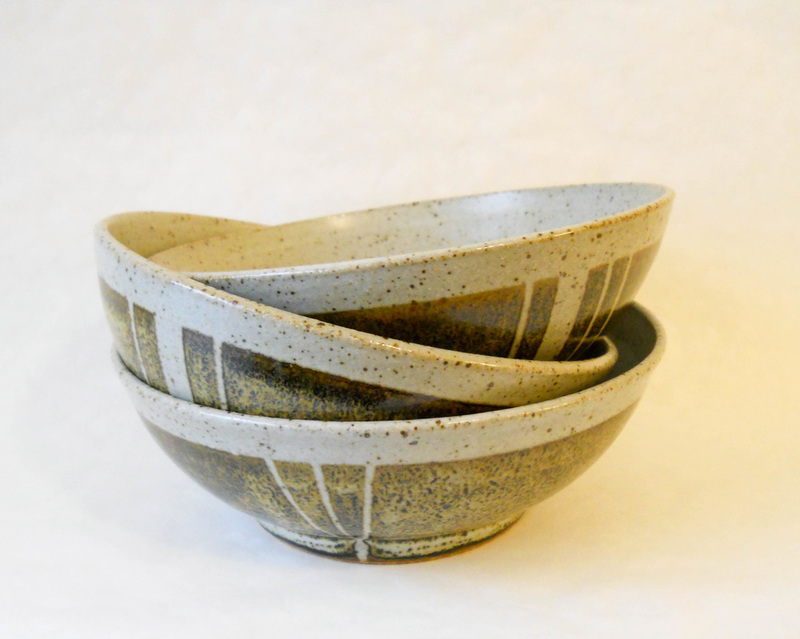 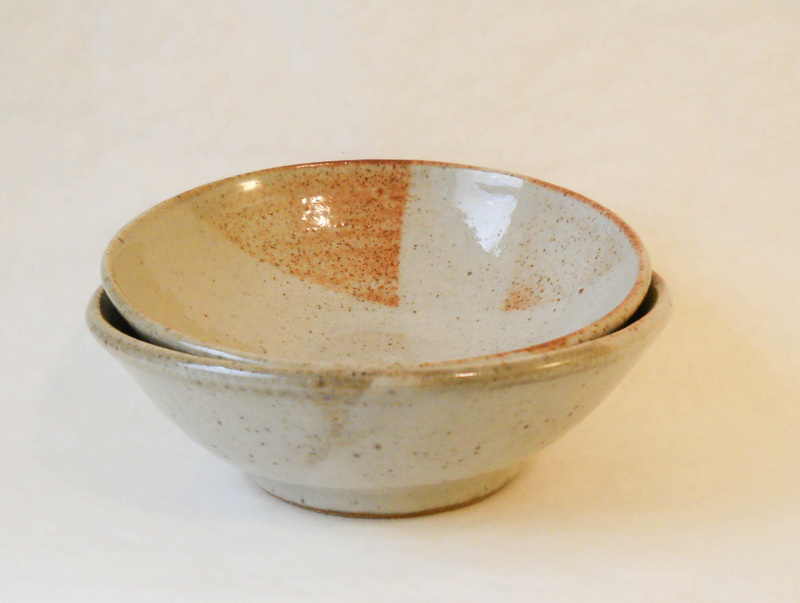 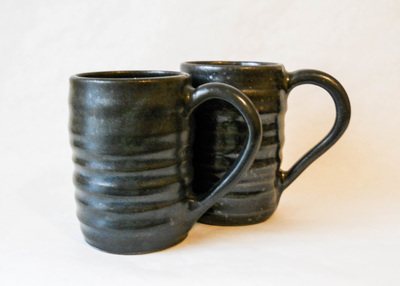 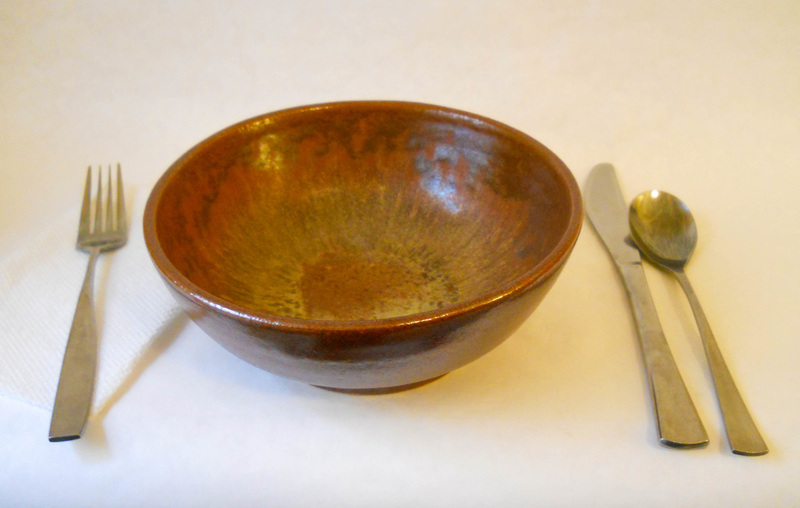 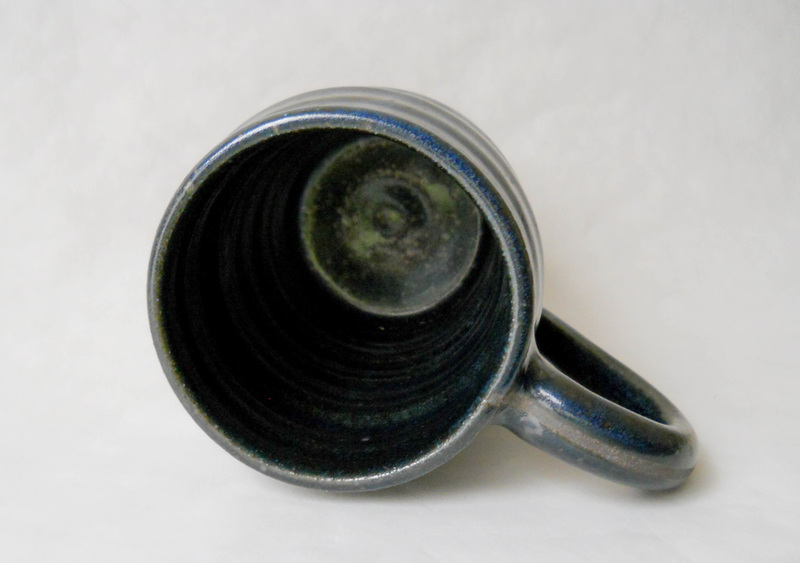 Among my most favorite pieces to make -- and use at home -- are bowls and mugs. From restauranteurs like the creative chefs at Bar Tartine in San Francisco's Mission District, I have learned about sizes and shapes that enhance the dining experience. 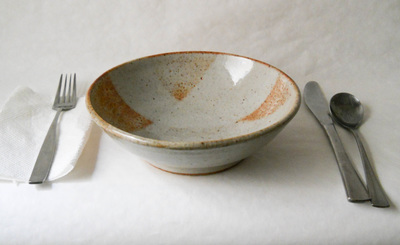 And the same is true at home (or at the office when we eat at our desks). 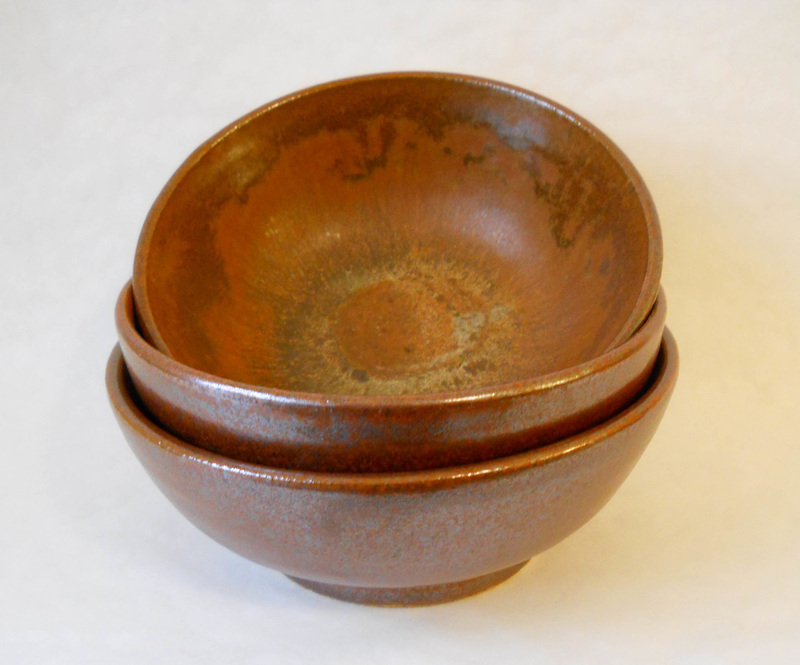 Below are images of some of my newest 'small batch' bowls and mugs similar to those being used daily at Bar Tartine. 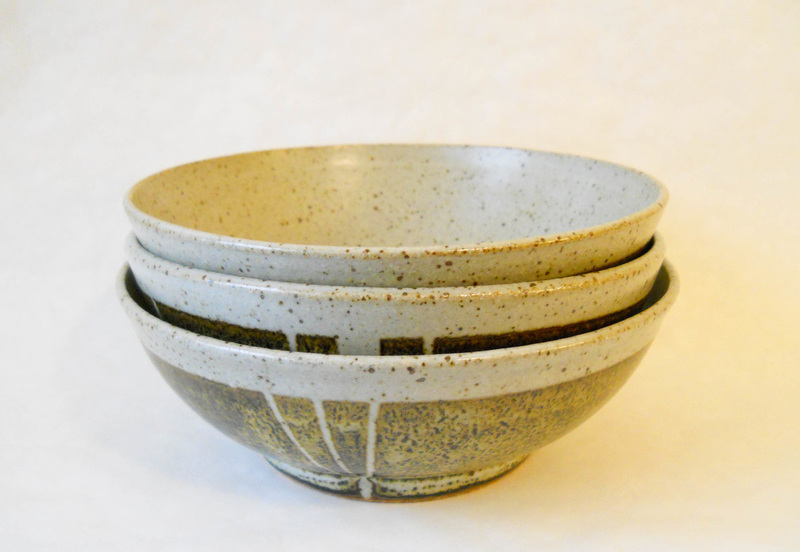 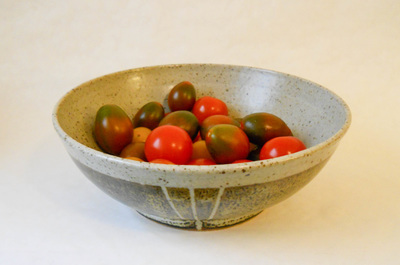 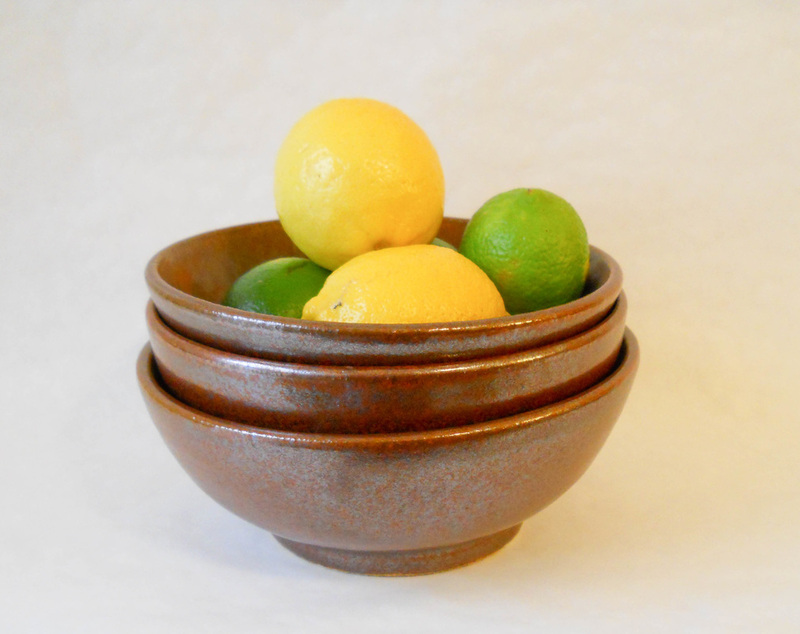 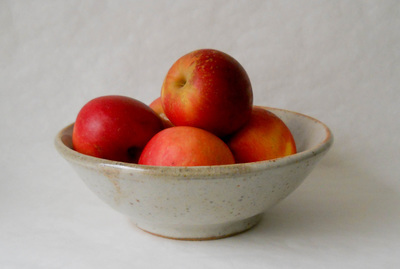 Quietly colorful and sturdy with smooth rims and feet, they are -- of course -- food and dishwasher safe.